Copper & Gold Lids. Nothing screams fall makeup like pops of metallic copper, bronze and gold. Not only can this look be subtle enough for daytime, but our makeup artist team can bring on the drama for all of those holiday parties! 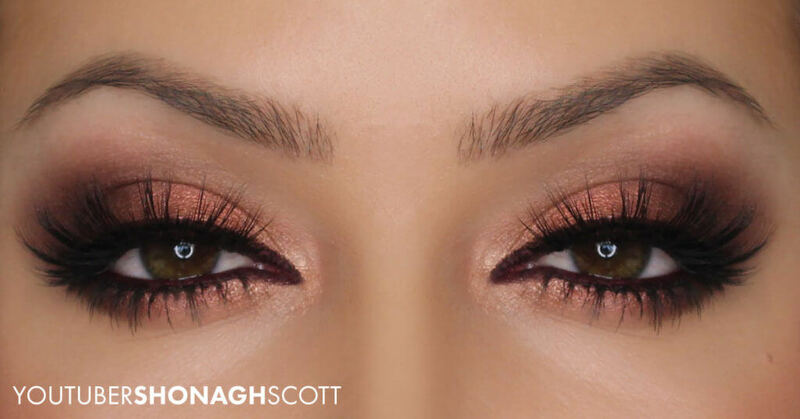 Ideal for all eye colors and shapes, anybody can rock this look for a night out! Bold Brown Lips. This lip trend is WHITE HOT right now. A slight throwback to the 90’s but with a modern, glamorous twist that looks flattering on all skin shades. This bold lip has been all over the red carpet and working it into our daily makeup routine is easy as pie when applied correctly. 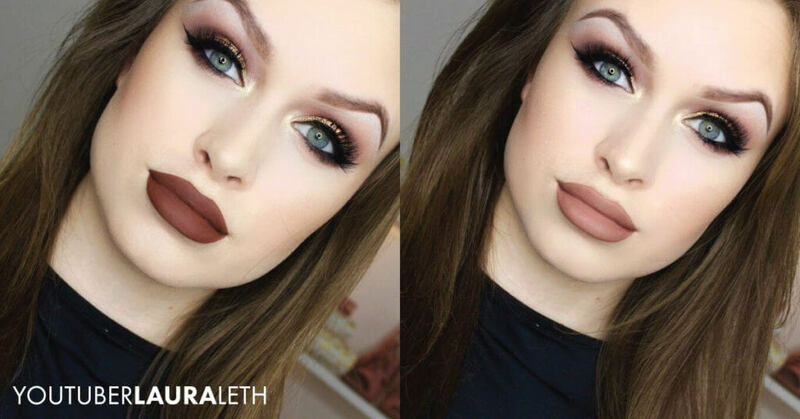 We feel this trend will be right up there with the “oldie but goodie” berry lip this fall. Full, Natural-looking Brows. Our love affair with brows is well documented here and on our social media, but can anything flatter a face more than properly shapped brows? No. The answer is no. 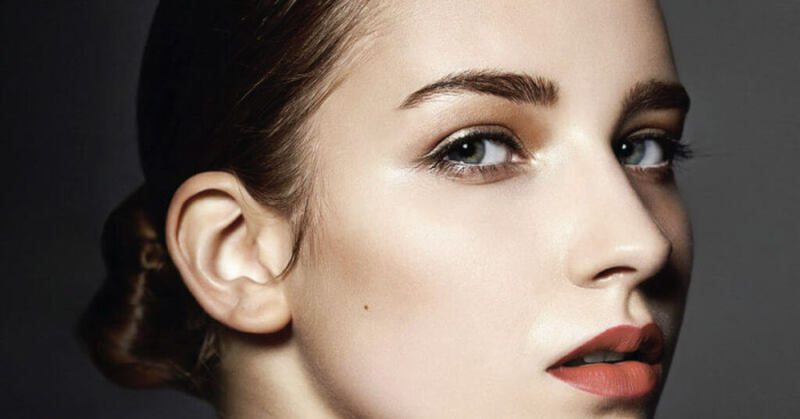 A well groomed brow brow not only frames the face, but give you a young and fresh faced look as if you haven’t over tweezed your brows for the last decade (you know who you are). If you have naturally full grows, simple grooming and shaping with do the trick. However, if you have thin, sparse, or over-plucked brows that our microblading service is just perfect for you! 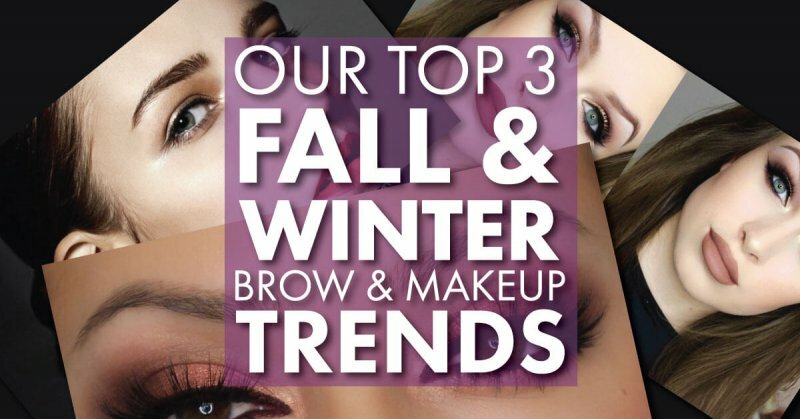 If you have a special event, wedding, or holiday party coming up or are interested in eyebrow shaping or microblading services, Call or email us today to book today!